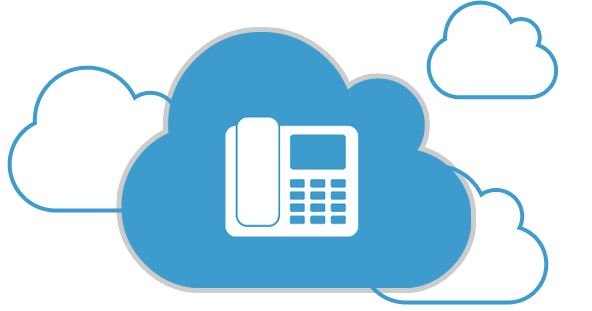 You Are Here Telecoms Business Telephone Systems HostX – Hosted Cloud Telephone System What is Hosted Cloud? Hosted Cloud is the latest telecommunications technology on the market. It has its infrastructure based ‘in the cloud’ rather than on your premises. Almost all businesses now have a high speed internet connection and Hosted Cloud has now evolved to such an extent that it represents a far superior alternative to traditional analogue and ISDN phone services. Feature Rich Platform at no extra cost. Hosted Cloud is suitable for businesses of any size from a single office to a multi-site location or private home. Hosted Cloud offers a more flexible and cost effective option, enabling businesses to access a feature rich platform offering services such as, Hold Call, Call Transfer, Call Parking, Click to call, Call back, Queues, Call history, Enhanced Operator Console, CRM Integration, Voicemail, Alerts, Conferences, Pick up groups, Call Recording, Hunt Groups, Import for Setups, Call Screening, Music on hold, Remote access, User control, DND (Do not disturb), Call Waiting, Call Diversion, Time & Day Routes, Caller Id Routes, Force hang up, Active call list, Live call pricing and Call announcements. Disaster recovery is also another benefit as the system will ensure that voice calls are seamlessly rerouted, free of charge, to another preselected set of telephone numbers, thereby providing continuity and security for the business and its employees. Overall these are just a handful of core benefits that VoIP has been proven to provide businesses of all sizes no matter their type or industry. VoIP phone systems can also benefit both local and international business with studies having shown that compared to a traditional phone line, businesses can save up to 40% on local calls, and up to 90% on international calls. 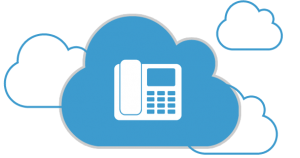 The adoption of a Hosted Cloud solution offers businesses significant reductions to their current telephony bills. In addition to providing a good investment potential for the future of their company, they will also enjoy the benefits of a day-to-day saving in their local and long distance business calls. One of the major benefits of Hosted Cloud is that of simplified portability. The system is operational through internet connectivity from any location, be it at home or abroad, offering a great advantage for the smaller business with mobile or homeworking staff. Telephone numbers can be retained and will remain directly associated with the main business office allowing employees to utilise the service and stay connected from any remote location without incurring any major expense. Hosted Cloud offers the potential to scale up operations as the business continues to grow or scale down. Additional handsets can be easily configured and added to a business to provide an extended service, or withdrawn and taken down when the capability is no longer needed. This can all be achieved seamlessly without any added cost or engineers having to visit the site to install, ensuring that communication between employees and customers will not suffer and the professional image of the business is maintained at all times. Studies have shown that 41% of UK businesses were already using VoIP phone systems in 2012 and that 7 out of 10 would be adopting the service in the near future. With call charges of up to 50 per cent lower than BT and other providers, it is no wonder that the technology is considered by many professionals to offer the best option for any size of business looking to remain competitive and productive in the ongoing challenging economic conditions.